Are you limited on where you can enjoy wine, due to traditional wine glasses that are bulky and fragile? No longer! 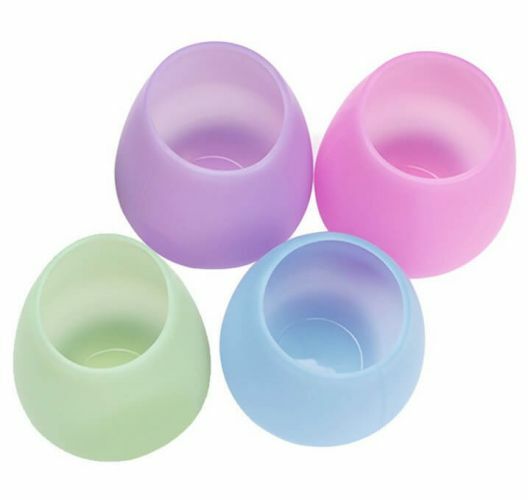 Now you can savor the goodness in any place you find yourself with these lightweight, silicone cups that fold into a compact tiny space. Plus they are indestructible! Due to popularity, please allow 3-4 weeks for delivery.